Dogma is a “heather honey infused ale” from Scotland’s BrewDog brewery. This herb/spice beer has a 7.8% ABV and 65 IBUs. With the winter season winding down I figured it was time to post all the seasonal reviews I have lying around. So, today I bring you my review for Bison Brewing Company’s organic winter seasonal Gingerbread Ale! This herb/spiced beer has a 6% ABV. 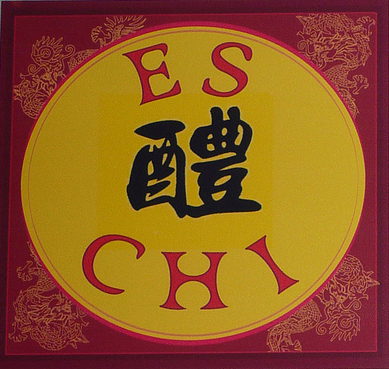 E.S.Chi is an herb beer from Marin Brewing Company. I couldn’t find anything on their website, but it appears that this beer comes in around 5.5% ABV.